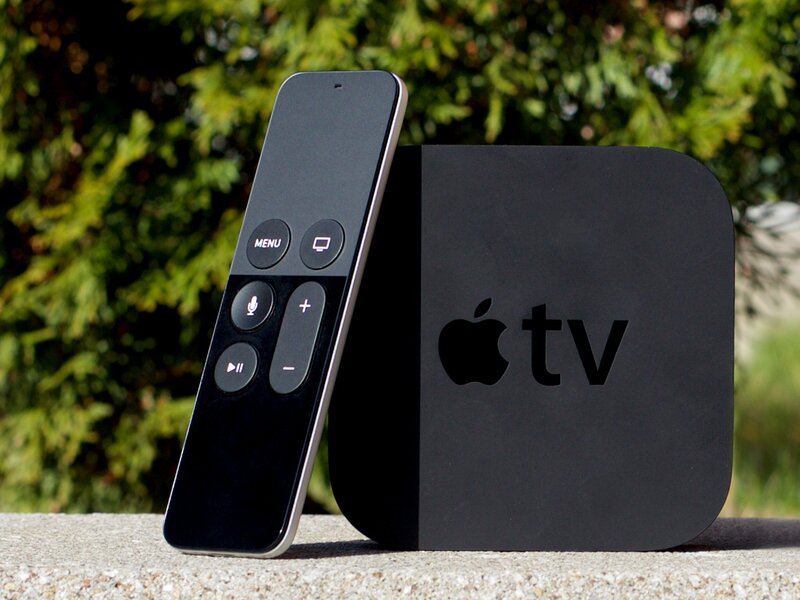 How to pick the perfect Apple TV for you! There's a new Apple TV in town. It doesn't do 4K but it does do Siri and apps, and that makes it a significant improvement over the old—but still for sale!—Apple TV. Whether or not that means it'll be a compelling upgrade for everyone, and who can get away with the 32 GB version and who needs the full-on 64 GB version remain open questions for some. If you're one of them, we can help you figure out the answers! The original Apple TV ran a lobotomized version of OS X, had a hard drive, and synced all its content from the iTunes desktop. Then, in 2010, it switched to running iOS, got NAND Flash storage, and began streaming from the cloud. The new Apple TV keeps that same foundation but brings it into the present with an App Store, Siri, and more. We went hands-on with it and brought back our first impressions on all the features! The last time the Apple TV was updated it was 2012, and it shared the stage with the iPad 3. The new Apple TV was just announced in 2015, and it shared the stage with the iPad Pro. That should give you an indication of just how long, and how big, the leap between generations really is. But if you have a 2012 Apple TV, and it still works and does what you need it to do, should you consider upgrading? Should you buy the 32 GB or 64 GB new Apple TV? The new Apple TV—technically Apple's fourth-generation set top box—comes in two models with two different flash storage tiers: 32 GB and 64 GB. That's because the new Apple TV also comes with an App Store and a way to download software, including games. So, is 32 GB enough for you to save a few bucks, or do you really need to spend a little more and double down on 64 GB? Let's find out! Should you get AppleCare for your new Apple TV? A second year of warranty coverage. Two full years of telephone and in-store support. If you think the Apple TV is cheap enough that, should something go wrong after the first year of standard coverage, you're happy to buy another, than you can probably avoid AppleCare up front. Likewise if you have some form of extended warranty service on your credit card. If, on the other hand, you don't want to have to worry about any problems that might come up for two years, and would rather just call Apple or go to an Apple Store and have everything taken care of, AppleCare is likely for you.